Can a Traumatic Brain Injury Worsen Over Time? The immediate aftermath of a traumatic brain injury can easily be the most challenging and physically taxing time of a person’s life. Afterward, the extensive prescribed treatment and physical therapy for your injury takes time, but ultimately aims to result in gradual improvement. However, there are aspects of TBI that may not improve as a survivor ages, and in fact may worsen, depending on a person’s specific injury severity. It is especially important to always note any changes physically or behaviorally, and visit your doctor regularly. What Was the Cause of Your Injury? 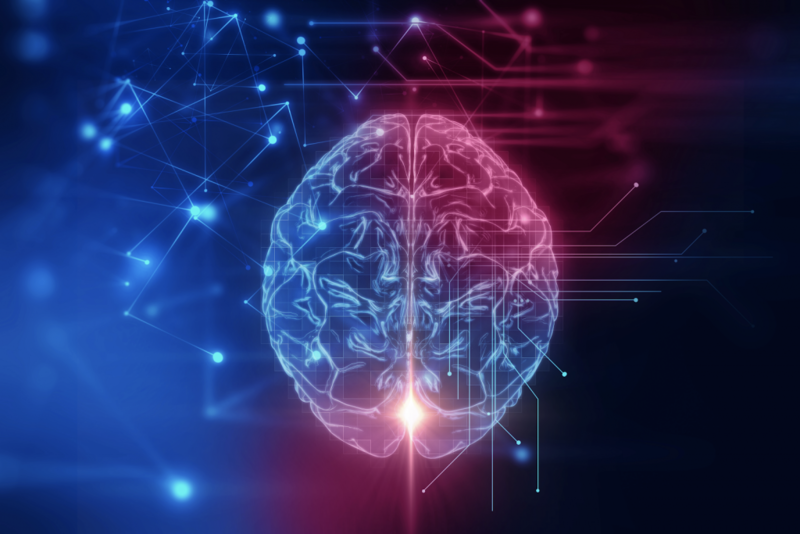 Depending on a multitude of factors, the nature of the accident that caused your traumatic brain injury will be a determinant of whether or not your sustained injuries can worsen. This is because the initial depth of the accident may cause lasting brain damage, especially if you experienced an open-head injury. Every person’s case is different because everyone’s accident was different; no two people will experience the same amount of force to their head or identical events that will guarantee them to recover in the same way. One person’s condition may worsen and another’s may not for a million possible reasons. As a person with a traumatic brain injury ages, the worsening of their condition could be due to the more rapid degeneration of brain cells. As people age, they become more fragile. Fragility is especially a concern for those TBI survivors whose walking abilities were affected after the injury – there is a greater risk of falling and injuring themselves further. New injuries are one of the major reasons that traumatic brain injuries can worsen. Additionally, health events like new medical conditions, a stroke, a seizure, and others are all reasons that TBIs can become exacerbated instead of continuing to get better. If you or someone you love has been affected, perhaps permanently, by a traumatic injury, join TryMunity. Created by a family that experienced a TBI first-hand, this online community is an exclusive one for survivors and their loved ones everywhere to be able to connect and learn from one another’s journeys. On the site, members can network, share their unique stories, update those around them on their recovery progress, and more. The reason this incredible nonprofit was created was to give traumatic brain injury victims an outlet all their own and to provide a space where they can find others going through similar challenges, and know that they are not alone. For more information and to join, visit community.trymunity.com.